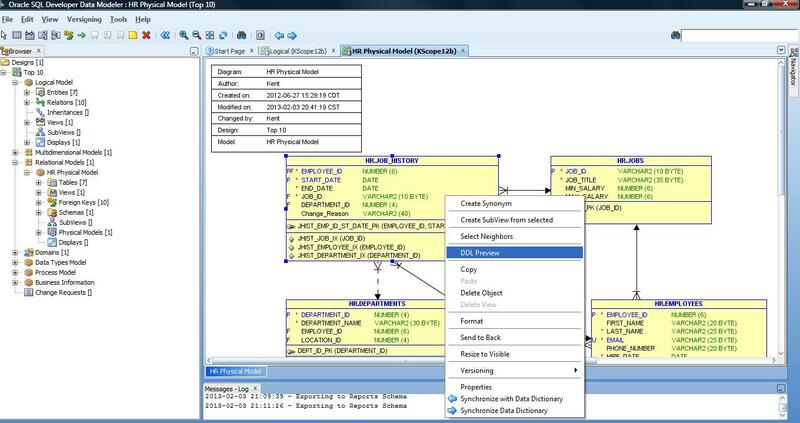 New Version of SQL Developer Data Modeler is available! It is now version 17.2! Don’t worry, you have not missed 13+ releases! 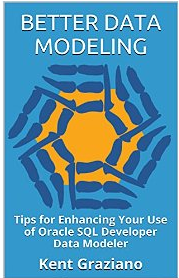 A new versioning number system has been put in place and applies to both SQL Developer and SQL Developer Data Modeler (SDDM). A new version will come out about four times a year and the version number is created using the last two digits of the year and the number of the quarter.